Add a chat channel to your Wordpress-based web site, enabling your readers to chat with one another, send and receive private messages, share articles and photos ... all without leaving your site! 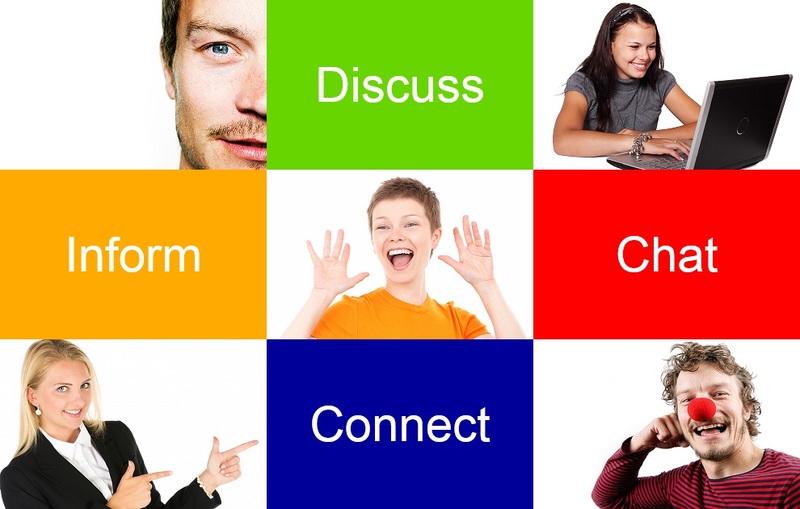 Looking for the Talk City chat rooms at Delphi Forums? Get started with your first chat channel for free. The plugin is easy to install and manage. You'll be up and running in minutes! You can connect your Talk City channel to a single page, multiple pages in a site, or across multiple sites to build your audience. The plugin is built on the Bootstrap mobile-first framework, making it accessible and easy to use from any device. A full-screen mode makes it a joy to use on smart phones. Talk City chat has a wealth of user and admin features. See a brief list. Your chat channels fit right into your page and seemlessly mesh with your site's styling. You manage the chat directly from the channel or from settings pages integrated with your Wordpress admin dashboard. Why install a Talk City chat channel? Host a conversation about any topic related posts on your site to bring your readers into the discussion. Bring your team together to generate ideas or to work out a solution to a current problem you're facing. Your customers can help one another in real time and you can have a direct real-time conversation with your customers and prospects. Have a special request or looking for enterprise solutions? Let us know if you have special chat requirements. We may be able to help! © Delphi Forums LLC 2019 All right reserved. Design based on GrayGrids.